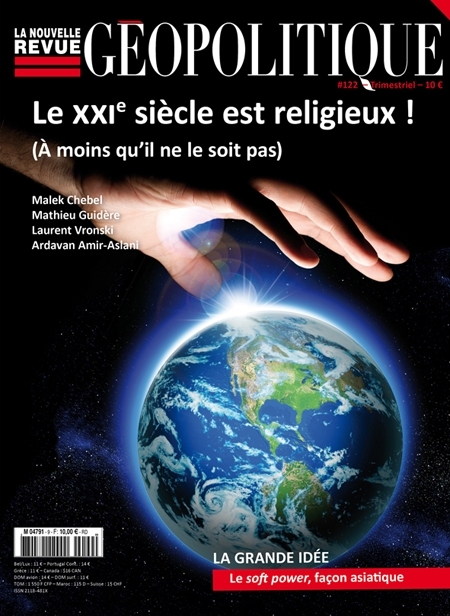 Thierry Bros (bros.thierry@gmail.com) est, depuis 2010, analyste senior marché gazier européen et GNL à la Société Générale. 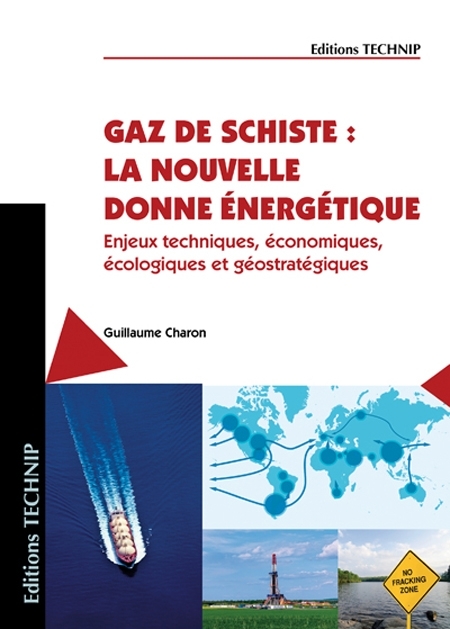 Il a rejoint la banque en 2007 comme analyste senior actions pour suivre les sociétés gazières cotées (BG Group, Centrica, Enagas, Gas Natural Fenosa, Gazprom, GDF SUEZ et Snam). De 2000 à 2007, Thierry a été expert pétrole & gaz au Ministère de l’Economie, des Finances et de l’Industrie. Auparavant, Thierry a travaillé pendant 10 ans pour IFP Energies nouvelles. Dr Bros est également enseignant auprès de différentes universités. Il anime aussi certaines sessions du « Gas Centre » de l’ONU à Genève. 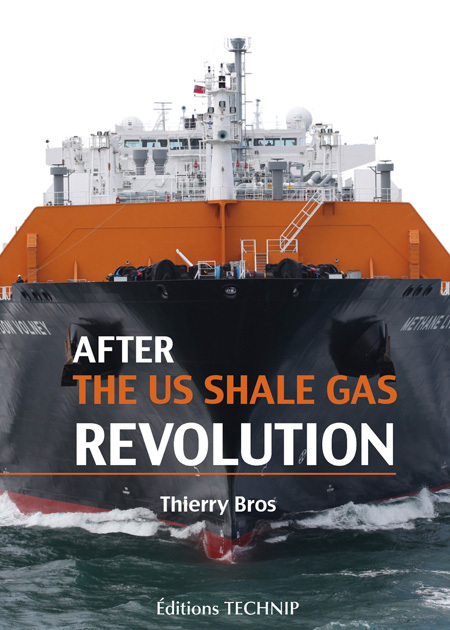 After 20 years at different positions in the gas sector, from the policy side to trading floors, the author gives an overview of the major gas issues and elaborates on the consequences of the US shale gas revolution. 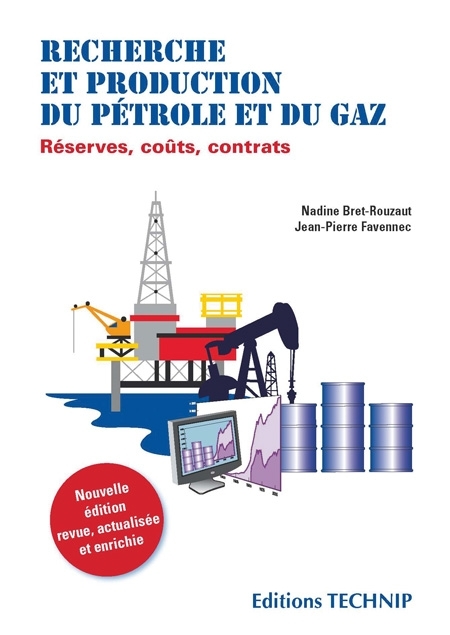 The first part of the book provides basic knowledge and gives needed tools to better understand this industry, that often stands, in sandwich, between upstream oil and utilities. After extensive research, publication and teaching, the author shares his insights on fundamental issues all along the gas chain and explains the price mechanisms ranging from oil-indexation to spot. I. Basics. Permanent Sovereignty over Natural Resources. Reserves. Production. Consumption. Net Exporters. Net Importers. Trade Movements on the Rise. II. Technicals. Pipe Transport. LNG Chain. Pipe Gas vs. LNG. Uses. Gas in Primary Energy Mix. Demand Seasonality. Swing Production. Storage. Spare Capacity. III. Markets, Prices & Costs. Many Price Mechanisms… & Many Units. Term Markets. Costs. Europe: from Oil-indexation to spot Markets. Markets can mitigate Winter-Summer Spreads. Markets can Reallocate Supply. Markets can Select the most Profitable Fuel to generate Electricity. Markets Integration? IV. Policies. Cheap Energy allows Development. Secure Energy has been the First Policy Goal as it is Essential to National Security. Clean Energy, if we have the Money! Taxes / Subsidies. Regulation / State Intervention. V. Where is the Future Supply Growth? The US Shale Gas Revolution. China holds the Largest Unconventional Gas Reserves. Europe: Incremental Supply in Poland. Australia could overtake Qatar in LNG, thanks to Unconventional Gas. Russia & Norway: a little more Pipe Gas before the Arctic opening. Other Places. VI. Where is the Future Demand Growth? In Asia, Mainly in China. Finding New Demand for Gas in North America. Not in Europe, unless New Uses are Found. The Future of Oil-linked Contracts. Conclusion: After the US Shale Gas Revolution, the 2020 Gas World. China Needs to secure Extra Gas from 2018e… … When US LNG could be available! Gazprom in the Driving Seat in Europe. The Question of Energy Dependency.